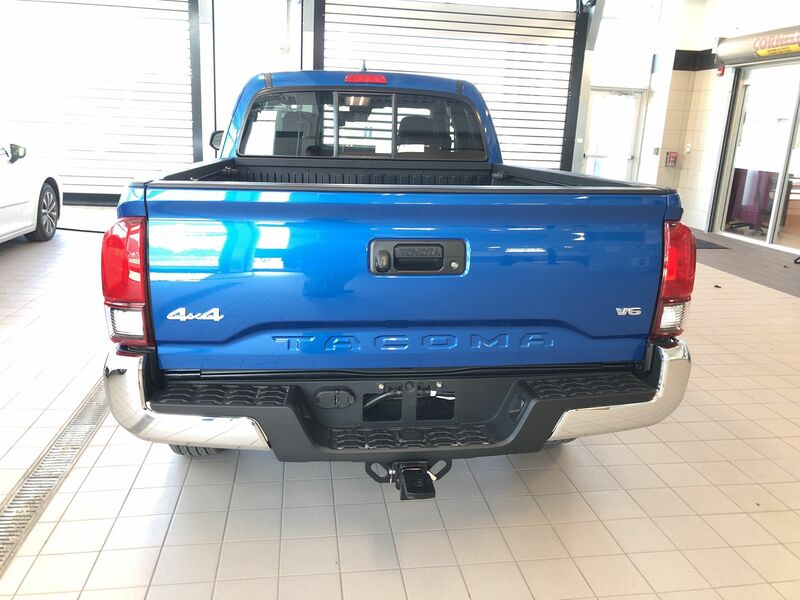 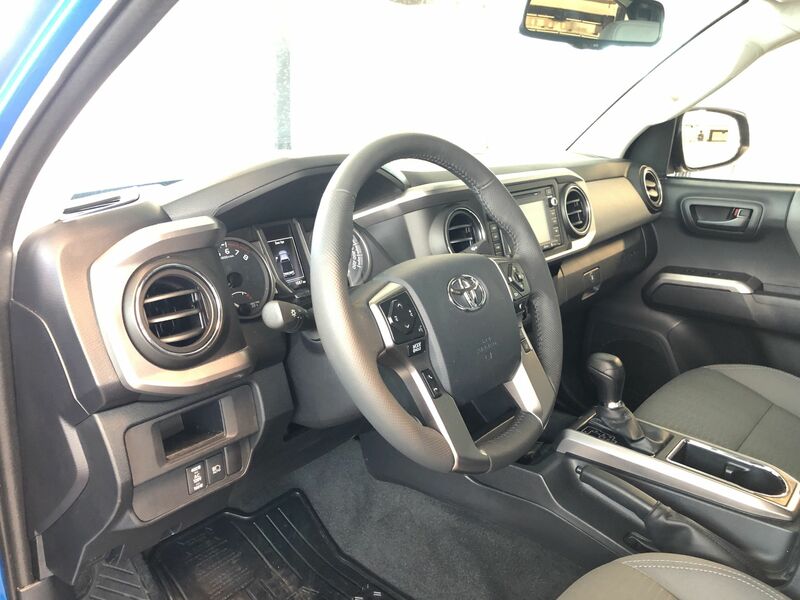 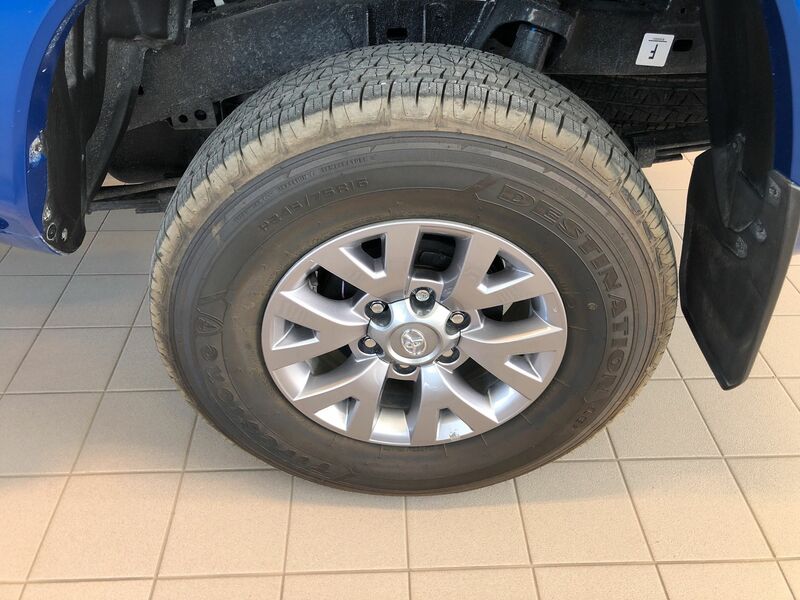 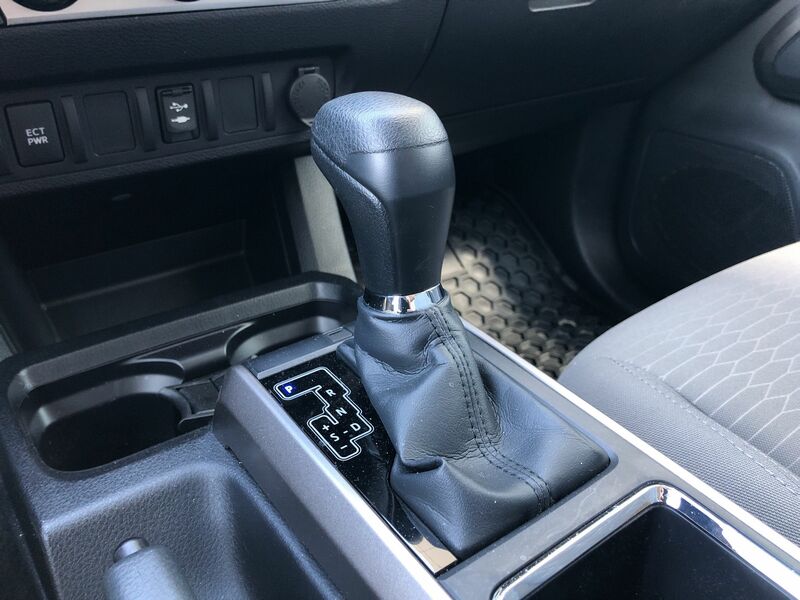 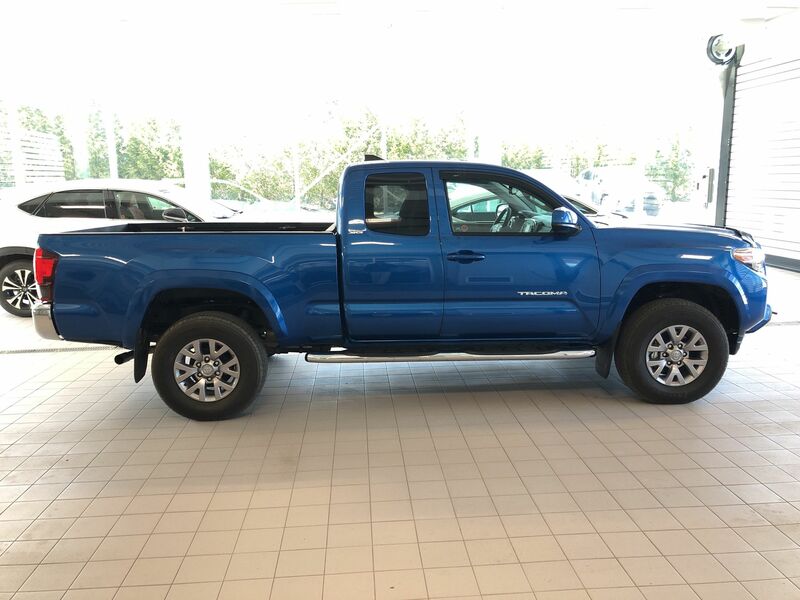 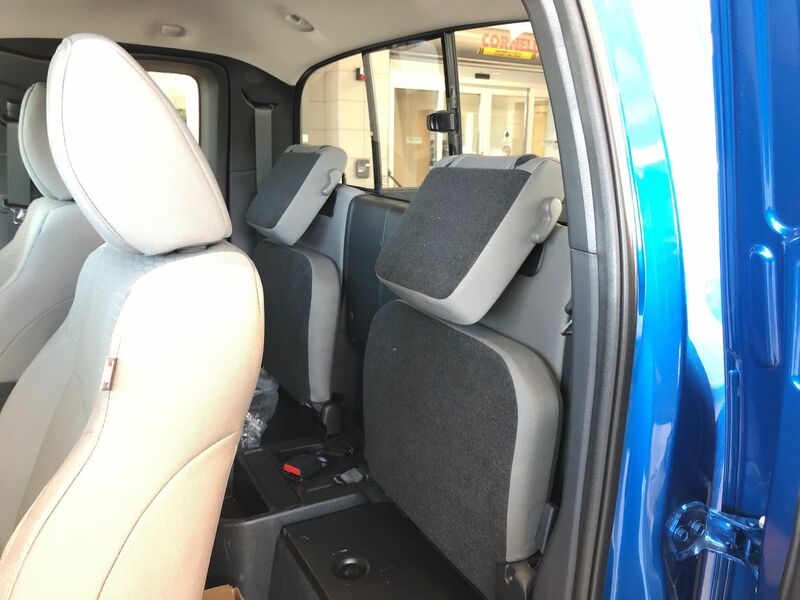 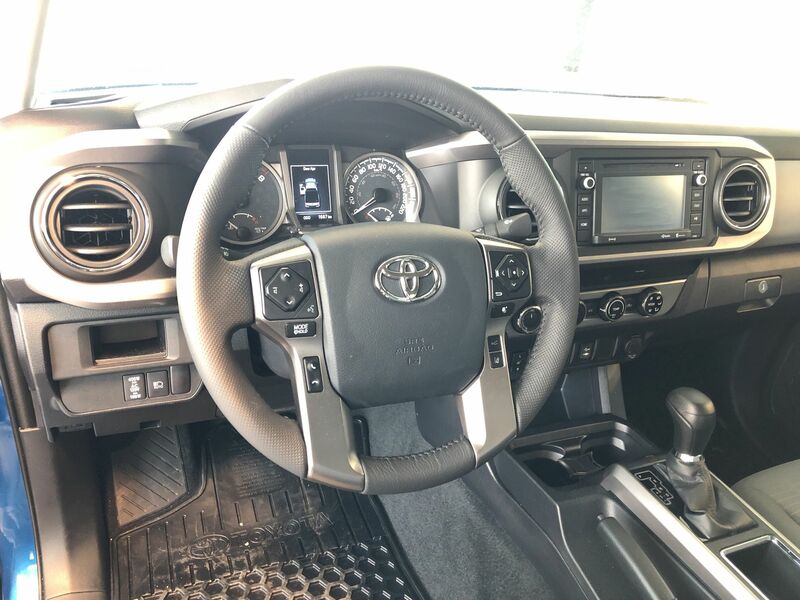 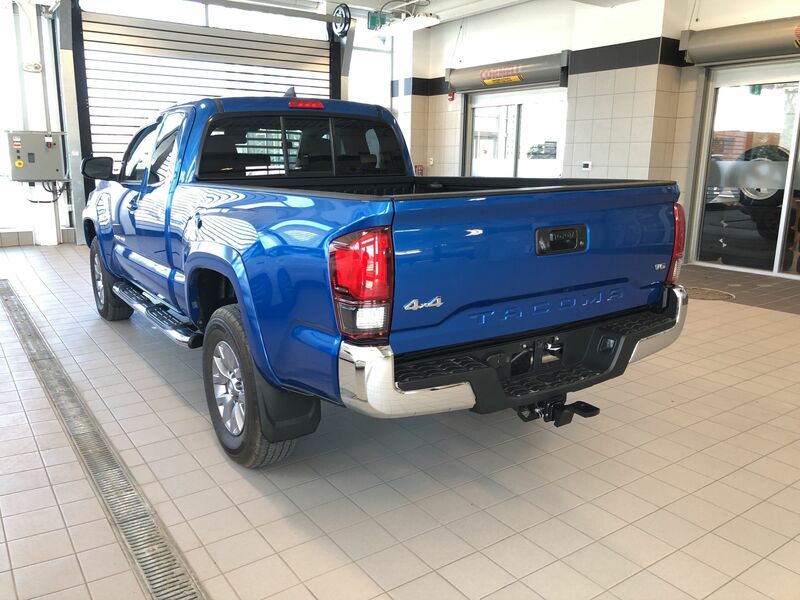 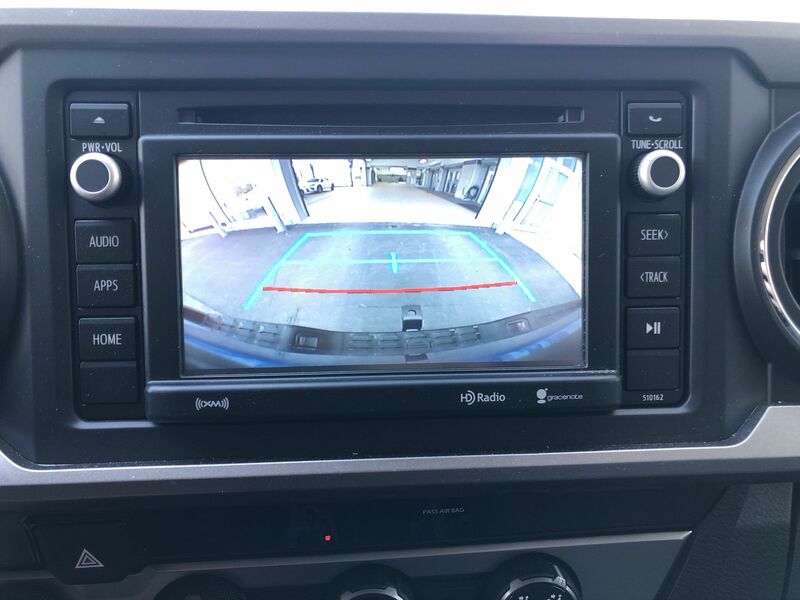 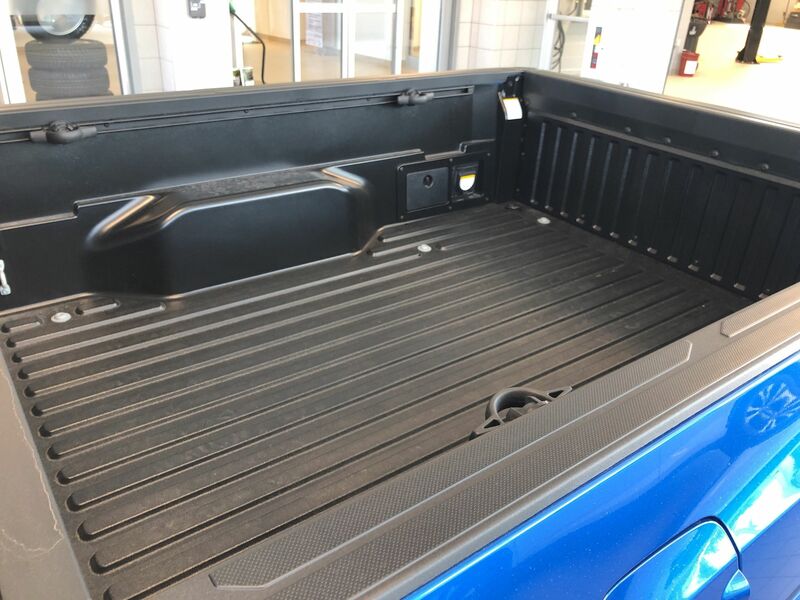 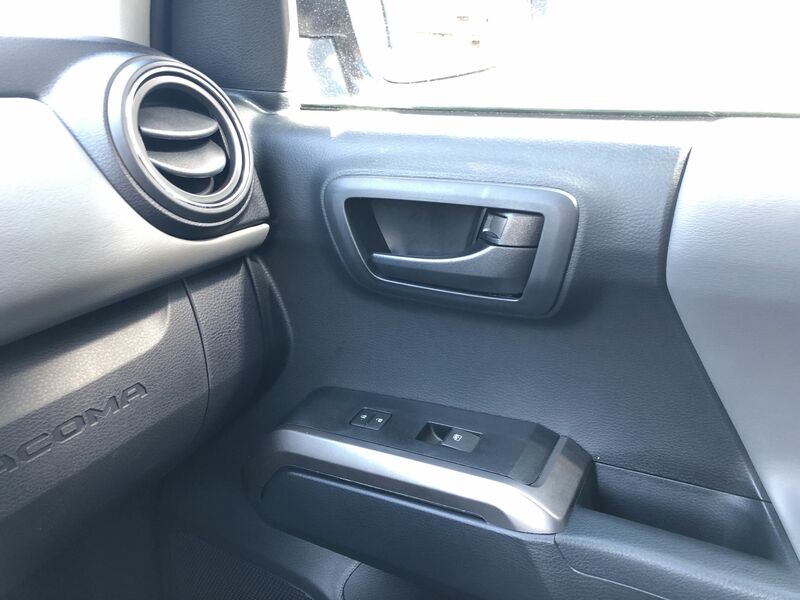 Details 2018 Toyota Tacoma Super LOW KMS Access CAB SR5 V6. 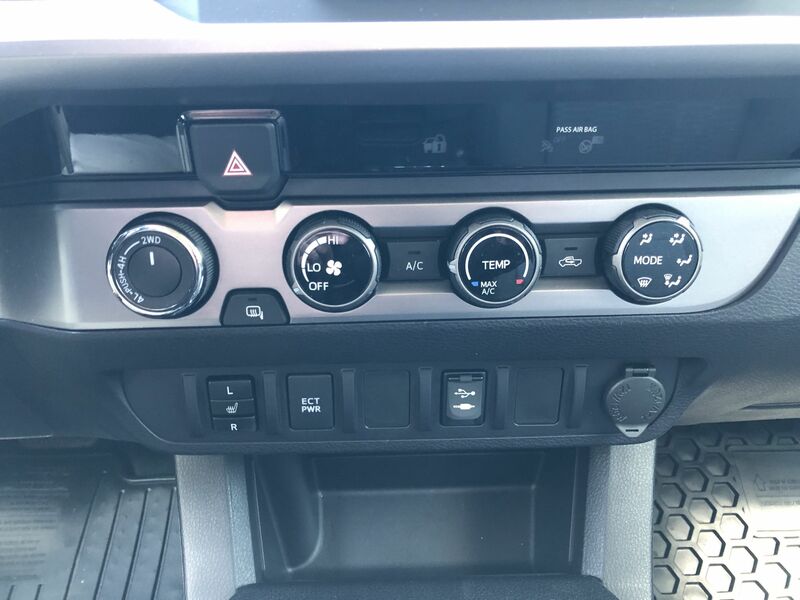 IT'S UNDER 1700 KILOMETERS FROM NEW ! 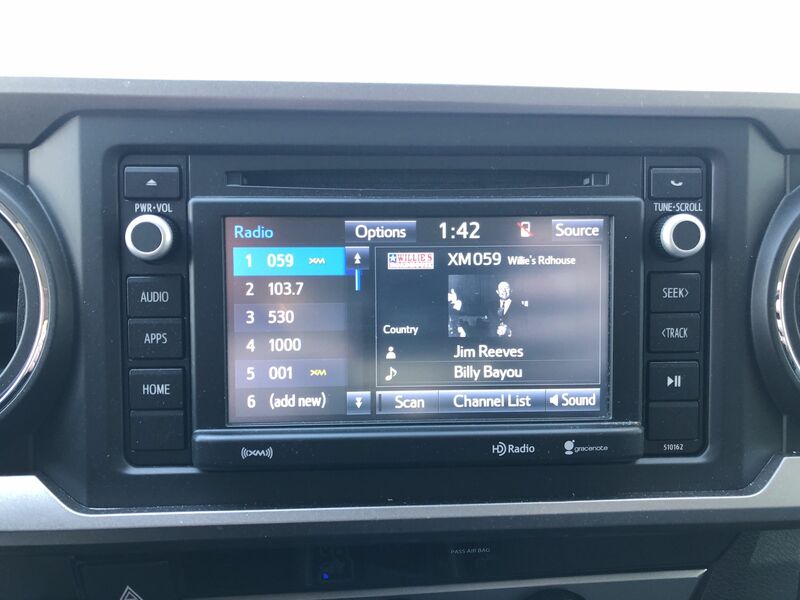 TALK ABOUT A RARE FIND! 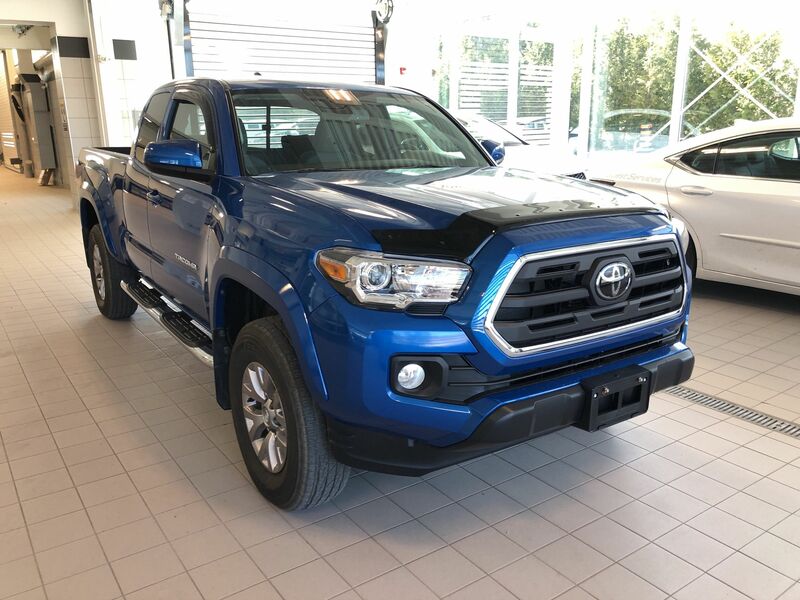 DON'T WAIT ON THIS ONE! 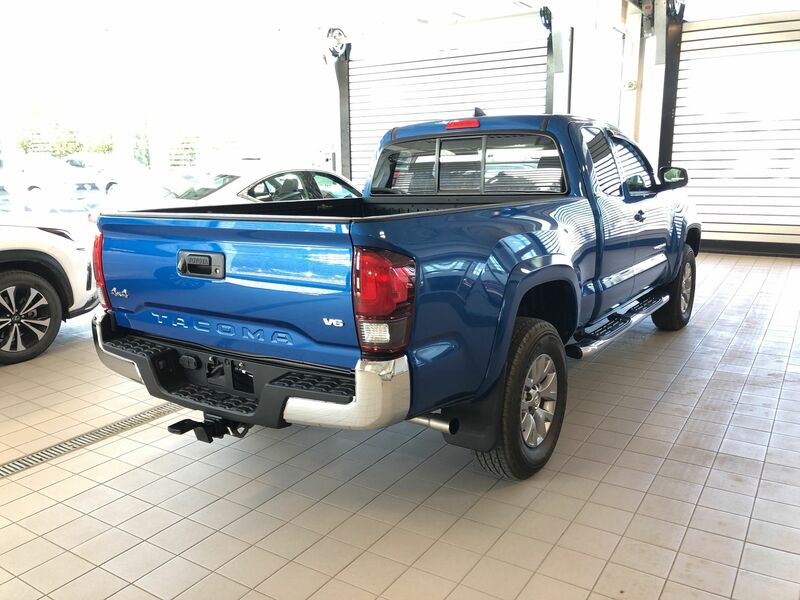 3.5 Litre, V6 Automatic Access Cab, 6-speaker, 7.0â€? 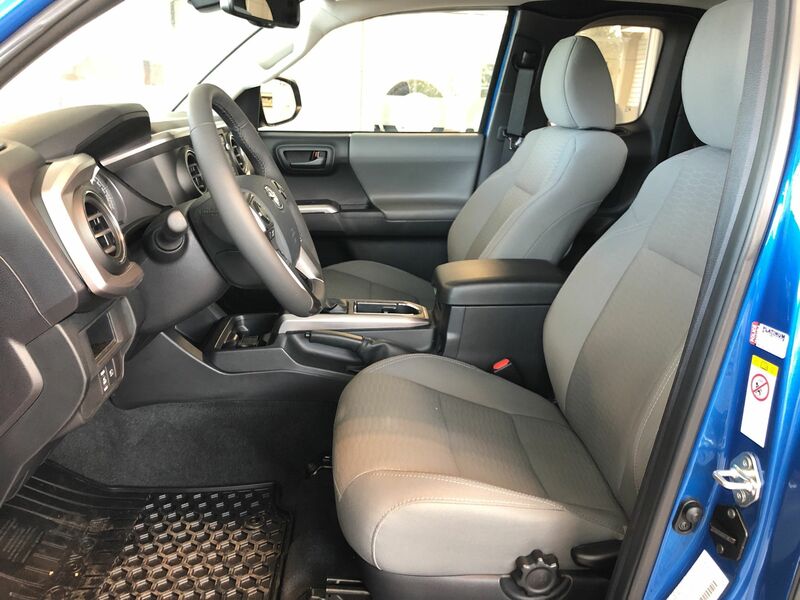 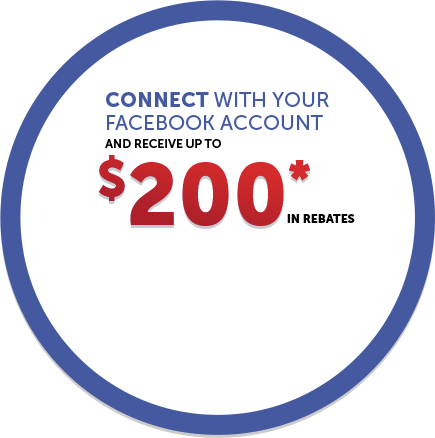 Premium Touchscreen Audio with SiriusXM Satellite Radio, Navigation, and BluetoothÂ® Capability Backup Camera Heated Front Sport Seats,6-Foot Cargo Bed & More!We have a great offering of finance and warranty options available, so click or call now to book your test drive. 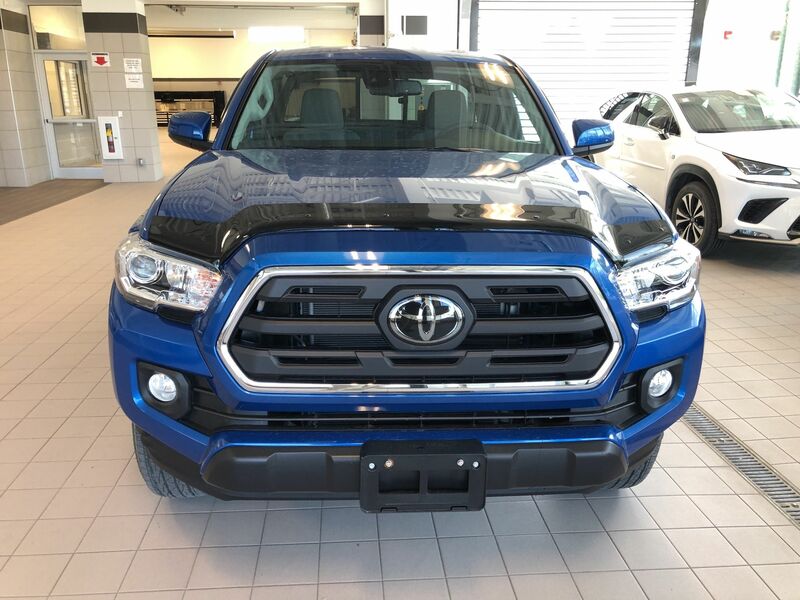 ALL TRADES WELCOME!! 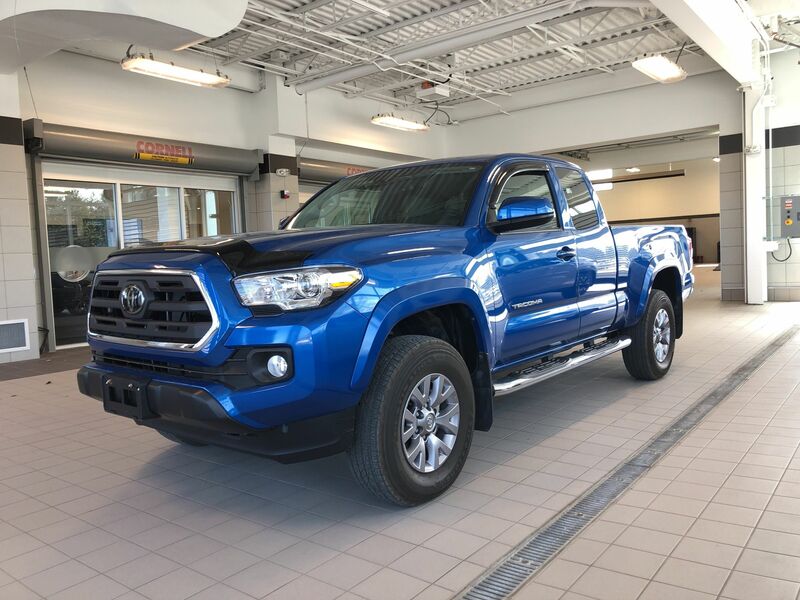 2017 Toyota Tacoma TRD OFF Road,Clean Carfax,PRO Grill & More!